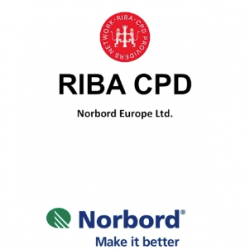 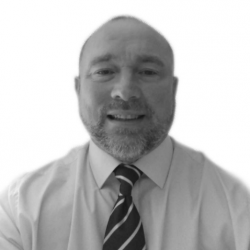 VIDEO: Norbord RIBA CPD – To Be or Not to OSB? 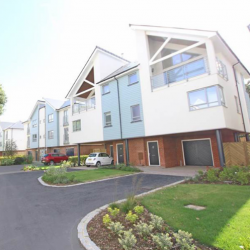 This RIBA CPD from Norbord Europe Ltd takes an in-depth look at the specification of Oriented Strand Board (OSB). 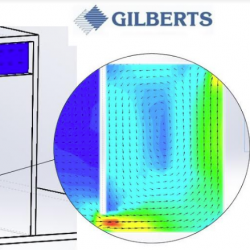 To be sure a design will deliver the performance required within a building, look no further than the expertise within Gilberts Blackpool. 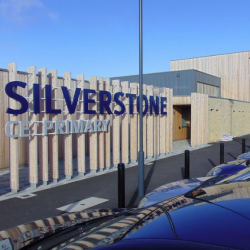 ASSA ABLOY UK Specification has assisted with the design and specification of doorsets and relevant hardware for the new Silverstone CE Primary School.